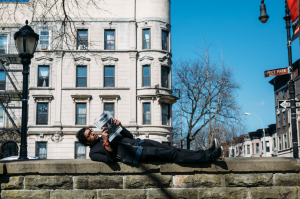 Hari Kondabolu is a Brooklyn-based, Queens-raised comic who has performed on the Late Show with David Letterman, Conan, Jimmy Kimmel Live, John Oliver’s New York Stand-Up Show, and his own half-hour Comedy Central Presents special. A regular on the NPR-circuit, he has been featured on Morning Edition, All Things Considered, Studio 360, and Fresh Air with Terry Gross. He was most recently a writer and correspondent for the Chris Rock-produced FX show Totally Biased with W. Kamau Bell. 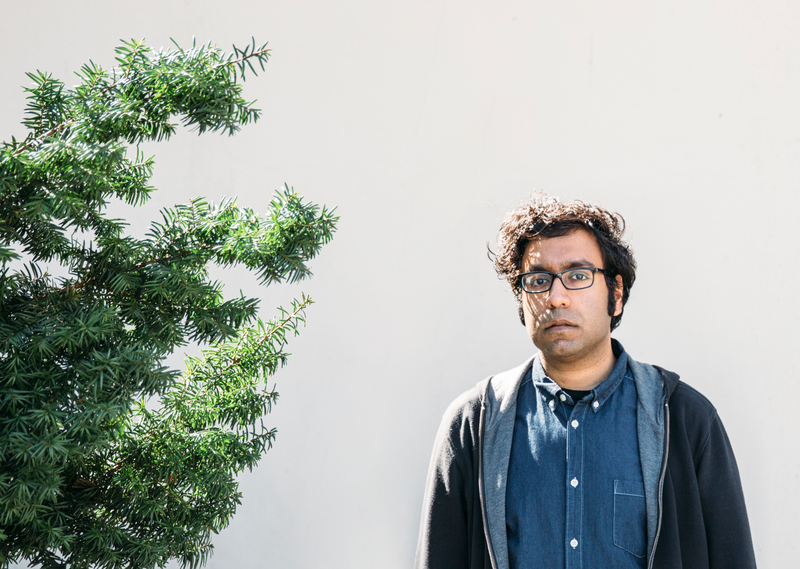 Bell has described Kondabolu as “the comedy equivalent of a punk rock concert that breaks out at a human rights rally.” Appropriately, Kondabolu released his debut stand-up comedy album Waiting for 2042 on indie-rock label Kill Rock Stars in March 2014. Kondabolu has performed at such notable festivals as the HBO Comedy Festival, South by Southwest, Bumbershoot, Just for Laughs, Aspen Ideas Festival, and Edinburgh Fringe Festival. In the UK, he has appeared on the BBC shows Russell Howard’s Good News and Live at the Electric, as well as Channel 4’s 8 out of 10 Cats. When in New York City, he co-hosts The Untitled Kondabolu Brothers Podcast with his younger brother Ashok (aka “Dapwell” from now-defunct rap group Das Racist). Hari is also published author who wrote the October 2011 SPIN magazine cover story on Das Racist. Kondabolu attended both Bowdoin College and Wesleyan University, graduating from the former institution with a BA in Comparative Politics in 2004. He was an immigrant rights organizer in Seattle from 2005-2007 before earning a Masters in Human Rights from the London School of Economics in 2008. He went to Townsend Harris High School in Flushing, Queens and the school’s mascot, “Hari the Hawk,” was named after him during his senior year. His website is www.harikondabolu.com and you can find him on Twitter at www.twitter.com/harikondabolu.